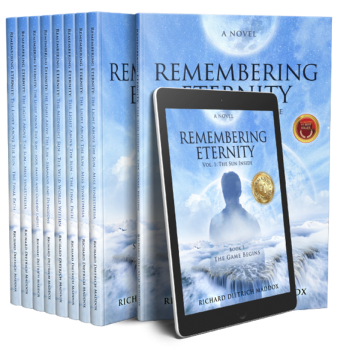 Remembering Eternity follows the epic journey of Skylar Seequn, as he pursues his dream of finding that paradise on earth known as permanent happiness. Over the course of the nine-book series, the reader begins, follows, and finishes Skylar's quest. 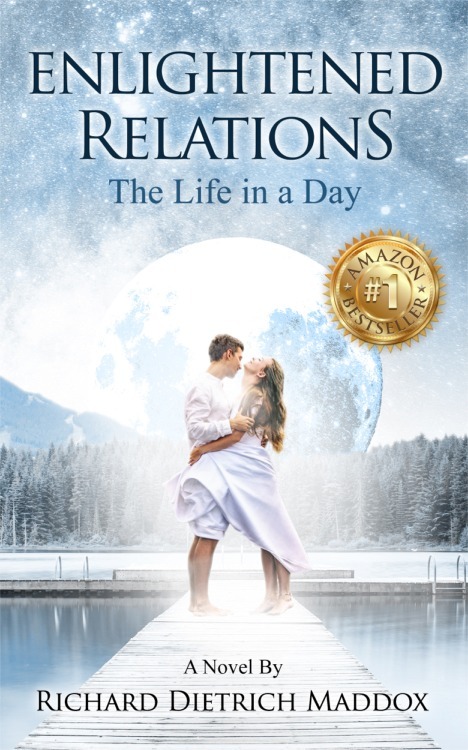 Even an Enlightened couple can share intimate moments. While the man and woman walk through a farmer’s market and dance at a concert beneath the stars, they live in Pure Consciousness. 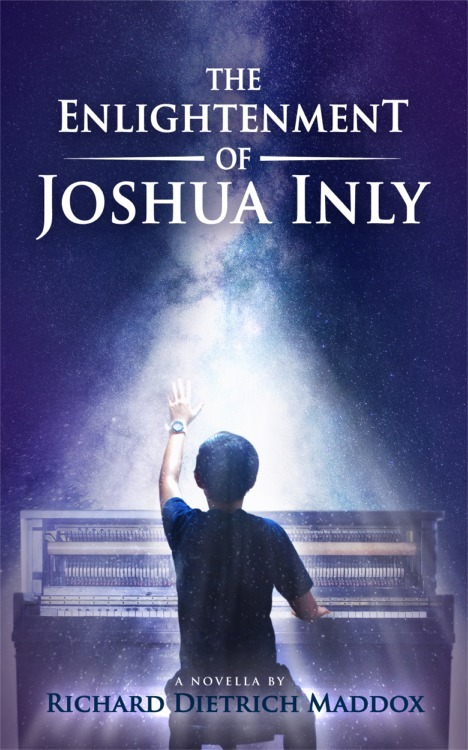 Joshua Inly has the wise eyes of a saint. When he plays his old piano, the stars seem to come down to earth. Wherever he goes, miracles happen, wishes are granted, and dreams are realized.